Customers love to mix & match available features and materials to create their ideal version of your products. Rigging your 3D models into interactive configuration environments we set the stage for them to spin, zoom, change and save. Then it’s into the shopping cart, improving sales conversions and return visits. Think custom – for customers and for your web presence. Call us. With tons of options available we’re ready to meet with you to start planning. Online visualization is the catalog tool of today. Don’t expect consumers to imagine what products look like when combined into a space, show them! Using either a real-time or pre-rendered visualizer as part of your web strategy lets you control the environment your product is seen in while giving viewers the ability to customize that view to bring it closer to their own, making selections that you might never have imagined. Be as macro or micro as you need to, choosing to allow some or all items within a scene to change. Then track trends, allow sharing on popular social media platforms and generate materials lists that lead customers toward final purchases. Generating thousands of unique visitors who spend constructive time on your site with your products is the key. The Visualizer does just that. Computer-generated imaging is at the heart of what we do at PIX-US. 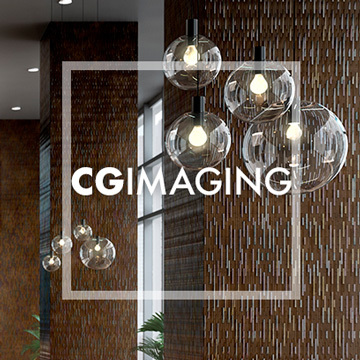 CG imaging is the new best practice in marketing and advertising image creation. If you’ve dreamed of a certain destination but can’t afford to take a crew to, say, Hong Kong, CGI can take you there—minus expensive travel fees and headache-inducing logistics. 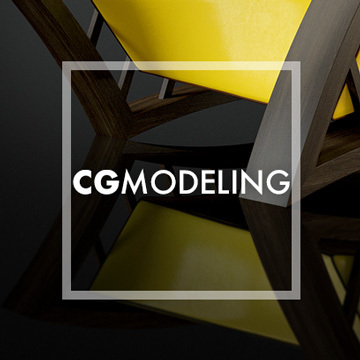 Yes, we can save you a ton of money on that project but what’s really important about CGI is that you enjoy unparalleled overall control and flexibility over your products and sets with a newfound peace of mind. From your 2D graphic files, photographs or actual products we can create highly detailed 3D models and give them the appropriate textures. These models can then be used in multiple images or in animation as many times as you need. When your model requires a modification, we can update it without totally remodeling it, saving production time and money. If you have an existing model we can modify and enhance it making it artistically ready for a photorealistic rendering. 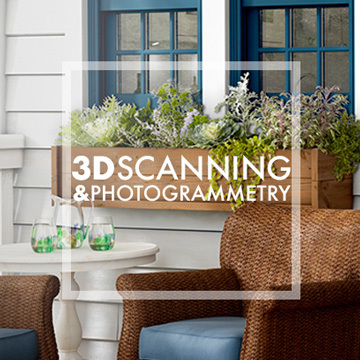 For complex subjects and reverse engineering we turn to 3D scanning and photogrammetry, the science of determining measurements from photographs. 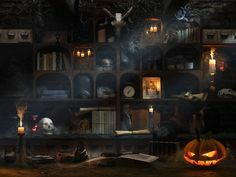 These highly specialized processes for building models and textures make even the most elaborate re-creations look easy. Other techniques would likely be more difficult and time-consuming and may not yield as precise of a result. The PIX-US staff has expertise in using these tools and techniques. 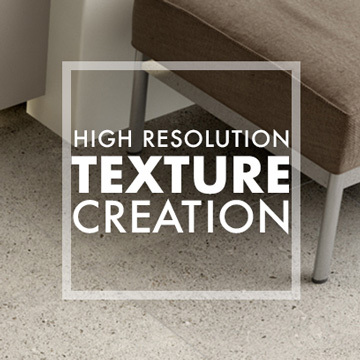 One of the hallmarks of PIX-US images is our extreme meticulous attention to detail in texture creation. Whether you have one or thousands, our specialized process creates textures that make your products hauntingly realistic and nearly touchable. We’ve all seen CG gone bad whether it was in marketing or film. Cutting corners in the texture department is often to blame. For us, it’s not just a Google search for a random wood grain. We make sure every texture is the best it can be. The PIX-US design and creative team can help you plan your project from start to finish. Have no idea what you’d like to do? 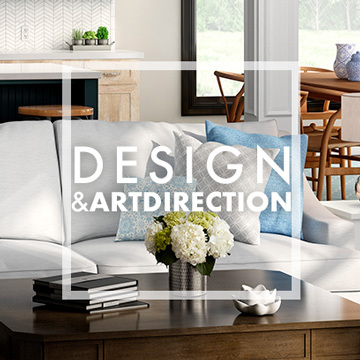 Our design and creative team can help by providing options and ideas then oversee their execution. Any clue what’s trending and what the forecast is? 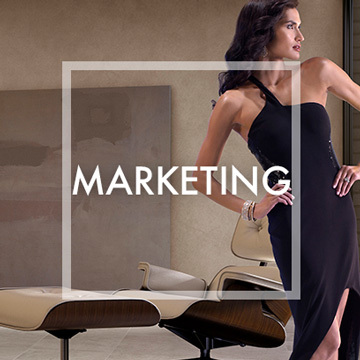 As industry experts, we have our fingers on the pulse of what’s hot this year and next. 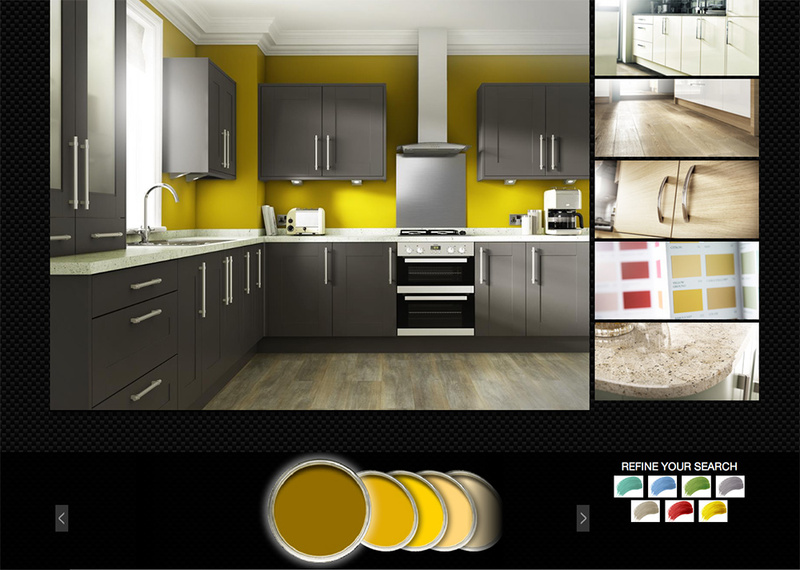 No matter what you need help with, our designers will collaborate with you to create beautiful images. 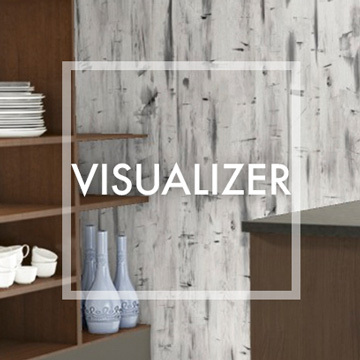 Help customers understand your product options with our visualization services. If you’re hearing terms like product visualizer, augmented reality and virtual reality, these solutions may be for you. We can produce images that demonstrate all attributes, colorways and product options as well as maintain and host the database. Another innovative solution is our tablet app. 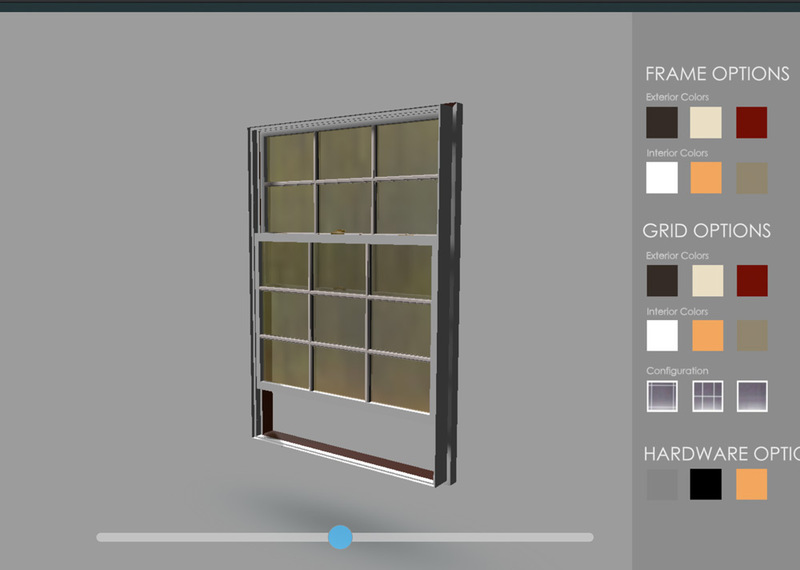 Use it to view fabric swatches, tile, laminate or other hard surfaces and how they react to reflected light. Think swatch books for the new millennium. There are times when a still image can’t tell your whole story, and PIX-US is here for you when that happens. We create moving images with music and voiceovers to tell compelling stories to your customers. 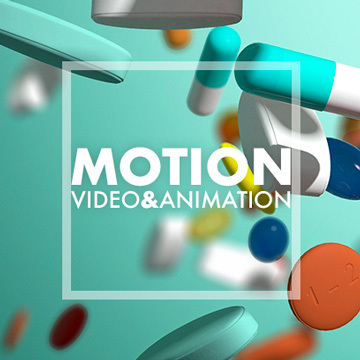 PIX-US can add motion to any CGI image we create, which can be as straightforward as a camera move or as involved as showing the inner workings of an engine. We can produce live action video and mix it with our animation, music, voiceover and graphics for a complete turnkey solution. 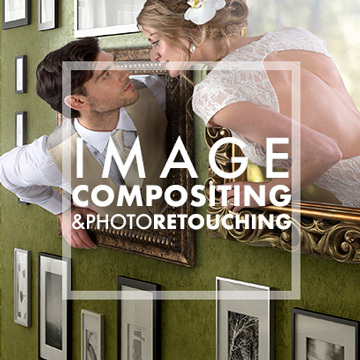 Our expert compositing and post-production artists bring out the best in every image we create. Want to add people to your images? No problem. We can photograph and composite them directly into CGI images. We can use existing images in composites with images we created, or simply retouch and enhance them. If you have photographic assets that need updating, we can change floors or wall textures and replace props while using your existing assets. Our team will show your products in their best light! You have some great new images, now what do you do with them? Our team has years (and for a few of us even more years) of experience in planning how to get the most out of your visual assets. We’re able to design installations for point of sale, trade shows or exhibits, create large scale prints or AV displays. Need AR, VR, e samples and online positions? We can help with that and the management of your digital assets, 3d printing, video walls, print material as well as video creation. We can even help find new life for existing images that are withering in your library. Call us. We have tons of ideas!